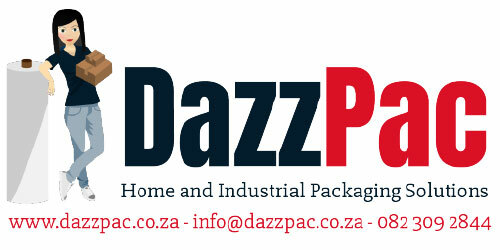 At DazzPac we provide affordable solutions to your packaging requirements. 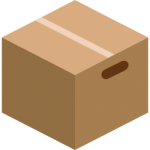 From moving boxes to industrial packaging options, DazzPac delivers with competitive pricing and personal service. 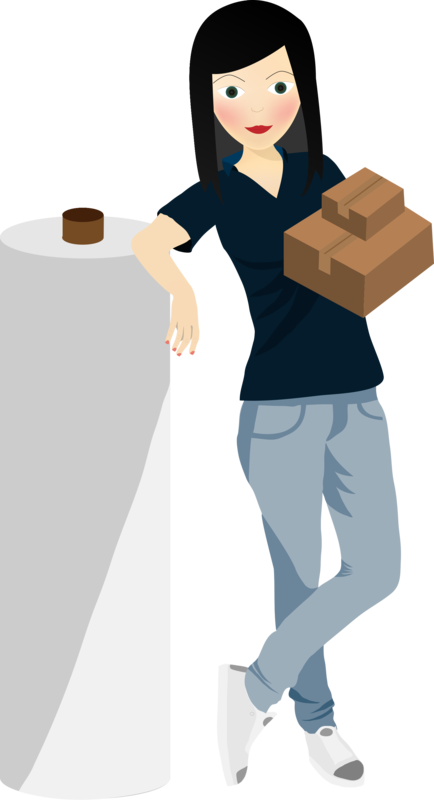 We look forward to meeting your packaging requirements! 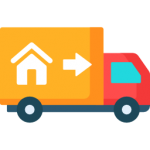 Whether you are downsizing or moving into your dream home, we have a moving kit to suit your requirements and budget. DazzPac offers a range of commercial and industrial packaging solutions, from pallet wrap to customized boxes. 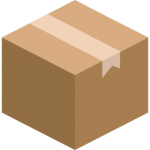 We offer custom packaging solutions ranging from printed bags to die cut printed boxes. Contact us today for a tailored solution. 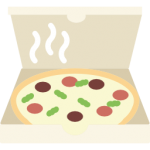 DazzPac offers a range of food packaging options, including disposable cups, plates, and cutlery. 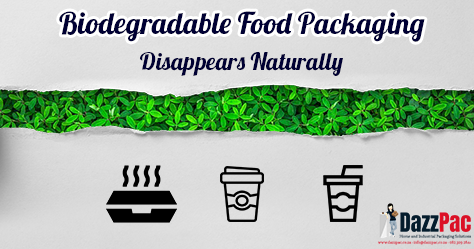 All available in a biodegradable, eco-friendly option. DazzPac offers packaging to suit any need. Contact us for a quote today.